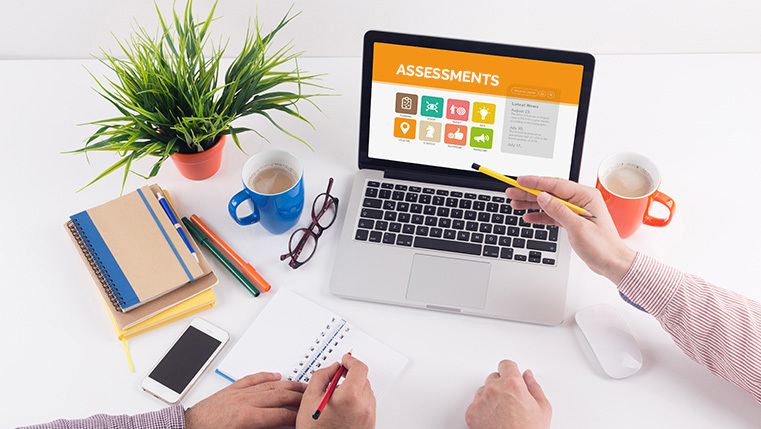 Assessments play a vital role in evaluating the level of knowledge of the learner. If we consider e-learning assessments, the learner is required to select the correct answer and click submit button. 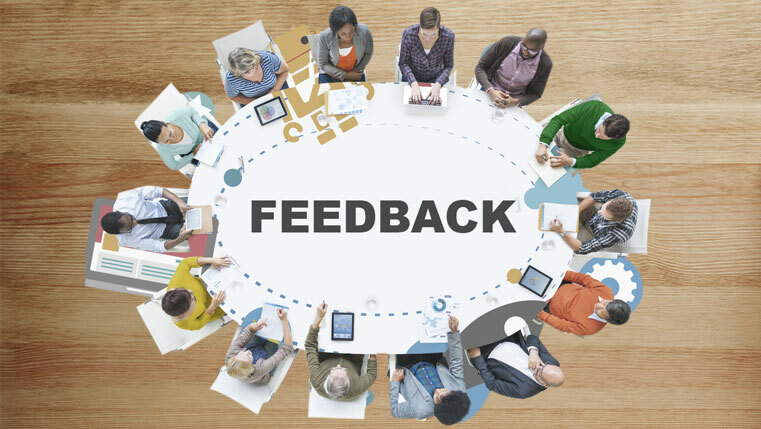 But, we cannot guarantee that this type of assessment will engage the learner or even affect the efficacy of the online course. So, what makes the assessments in online courses engaging and effective? Well, you can do that by integrating game elements into your e-learning course. Here’s our infographic to explore 10 interesting examples of gamified e-learning assessments.